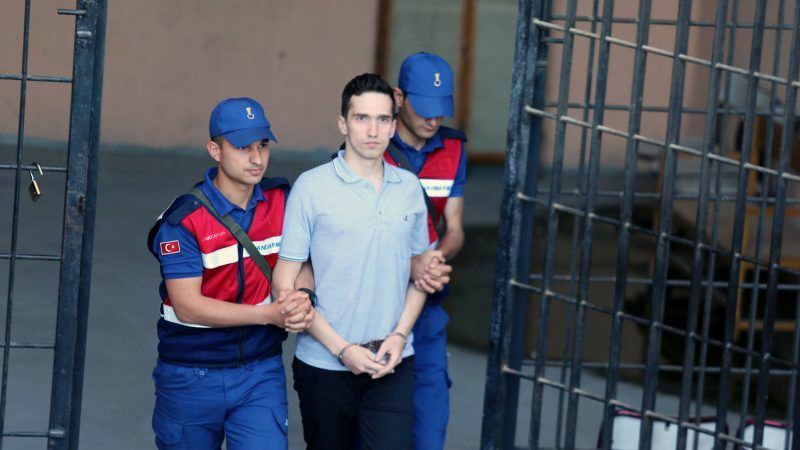 “I think the arrest of the two soldiers was pre-planned […] the Turkish Armed Forces made this move following Erdoğan’s order in order to create such an environment that would lead to the transaction for the eight Turkish officers,” he told Greek radio. The minister added that there was no doubt that the detention of the two Greeks is contrary to every principle of international law. “They have been held illegally without being charged. This is unprecedented and can only be tackled internationally,” he warned. On 1 March, the two soldiers inadvertently crossed the border due to bad weather and were arrested in Turkey. They have been in Turkish custody since then and no charge has been filed yet. Greece has warned Turkey that it should not politicise an issue that in normal times could be solved quickly. Athens expected positive developments on the issue following the Turkish election but that has not been the case. 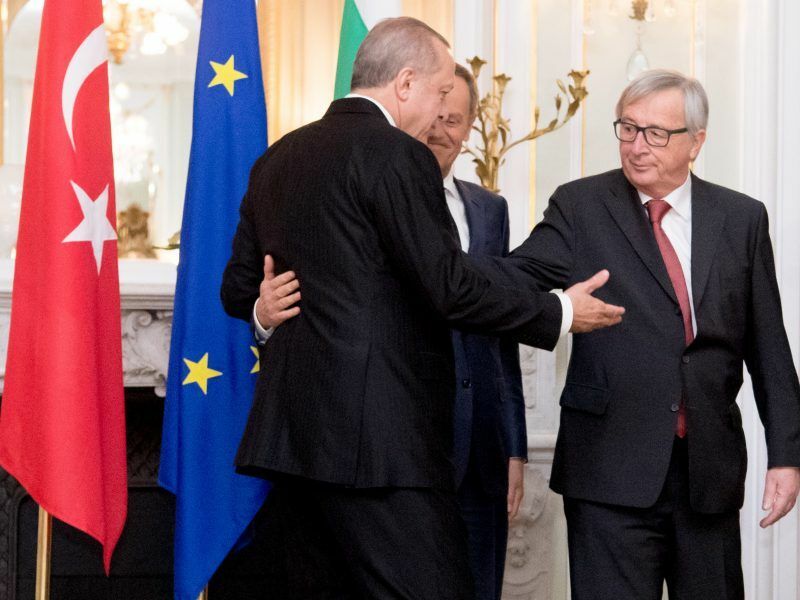 At the Varna summit in late March, EU leaders emphasised the need for all European citizens detained in Turkey to be released. For its part, the European Commission has told Ankara that the two soldiers did not pose any threat to Turkey. “They [Turks] cannot be saying that the presence of two Greek soldiers is a threat to Turkey’s security. These two Greeks should for sure be released,” President Jean-Claude Juncker said during a speech in the Greek parliament. In April, the European Parliament adopted a resolution asking the Turkish authorities to swiftly conclude the judicial process and release the two detained Greek soldiers, while Manfred Weber, who is chairman of the European Peoples’ Party (EPP), said that the two soldiers are actually ‘political prisoners’ of Turkey. Turkey has warned the EU to stop intervening in the issue and leave it to the courts to decide. “I hope Ankara will act as an ally and abide by the international law and practice,” Andreas Papastavrou, the Head of the Greek Permanent Representation in the EU, told EURACTIV in an interview.